This one has it all! 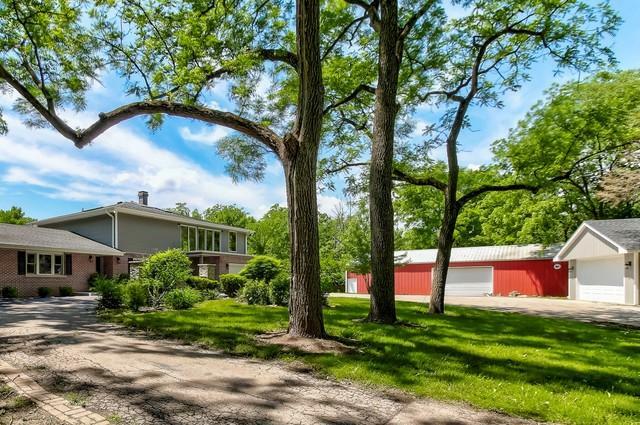 Nestled in the middle of 3.54 acres, this home has been impeccably redone! Enjoy the massive master suite with dual-head shower, fireplace, cedar lined closets and therapeutic infinity-edge tub. 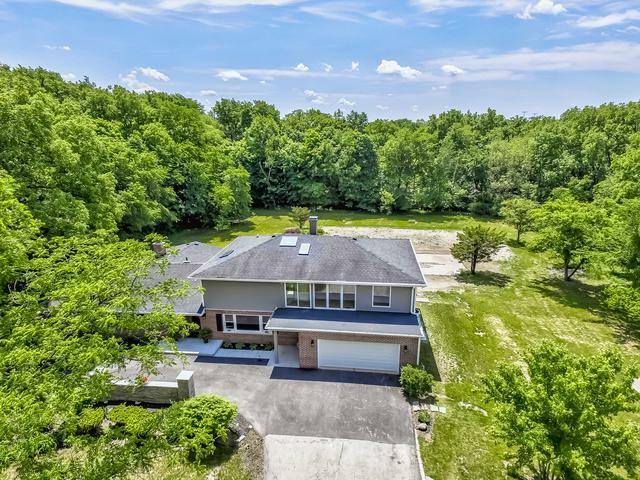 Entertain in the full, finished walk-out basement with full bathroom, dual sided stone fireplace and custom bar. The sunroom opens to the newly updated kitchen with huge island, new cabinets, original built-ins and all new stainless appliances. Dual zoned high efficiency furnace and air,stainless condensing tankless hot water heater, filtration system and softener. 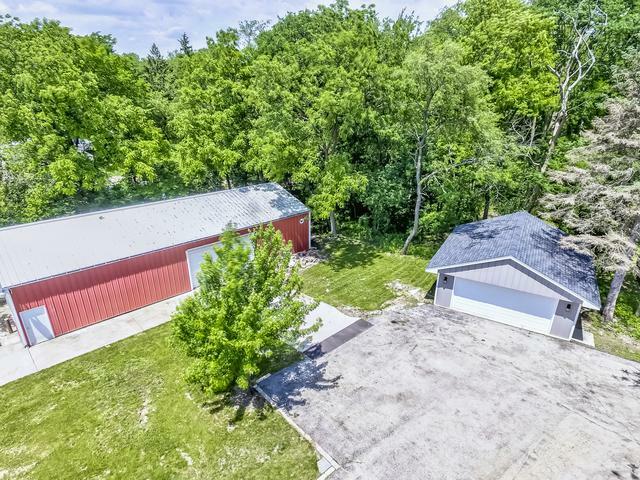 The 2 garages and pole building offer plenty of space for small business equipment, collectible cars or hobbies. 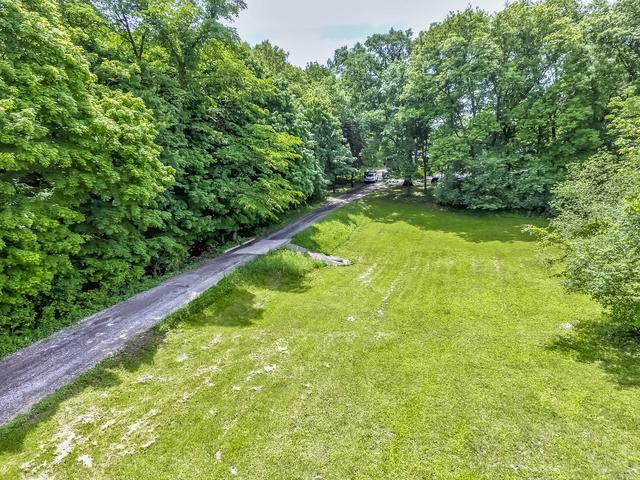 Secluded yet only minutes from Silver Cross, highways, shopping and New Lenox schools.